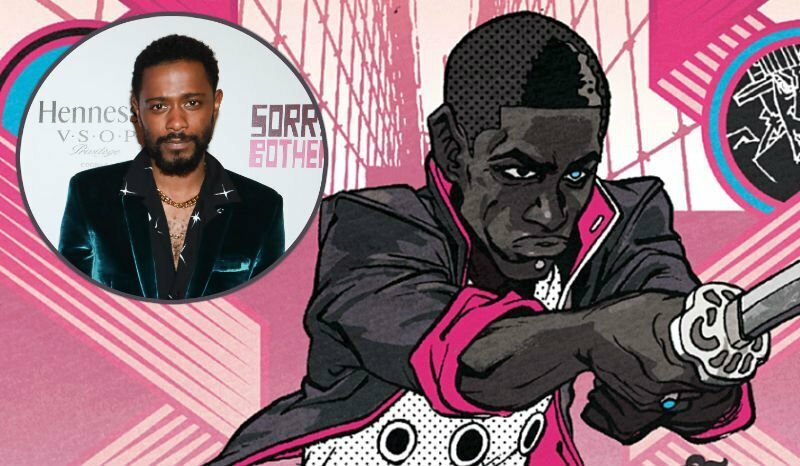 According to Deadline, Legendary Pictures has acquired the rights to the graphic novel Prince of Cats and has tapped actor Lakeith Stanfield to star. Legendary aims to turn the film into a star vehicle for Stanfield. The actor can currently be seen in Boots Riley’s workplace satire Sorry To Bother You, as well as Donald Glover’s FX series Atlanta. Producer and writer Selwyn Sefyu Hinds will be adapting Ron Wimberly’s graphic novel, a stylized re-imagining of Shakespeare’s Romeo and Juliet. The story is told from Tybalt’s perspective, he and his fellow Capulets navigate Brooklyn’s hip-hop scene in the 1980s, a world filled with music and swordfights with their Montague rivals. Initially published by DC’s Vertigo imprint, Prince of Cats is currently published by Image Comics. Hinds has recently adapted author Nnedi Okorafo’s post-apocalyptic novel Who Fears Death for HBO, as well as William & Ellen Craft’s runaway slave account Running A Thousand Miles For Freedom. Prince of Cats was first brought to Legendary by Jon Silk, the Executive VP of Production. The film will be produced by Janet and Kate Zucker of Zucker Productions.